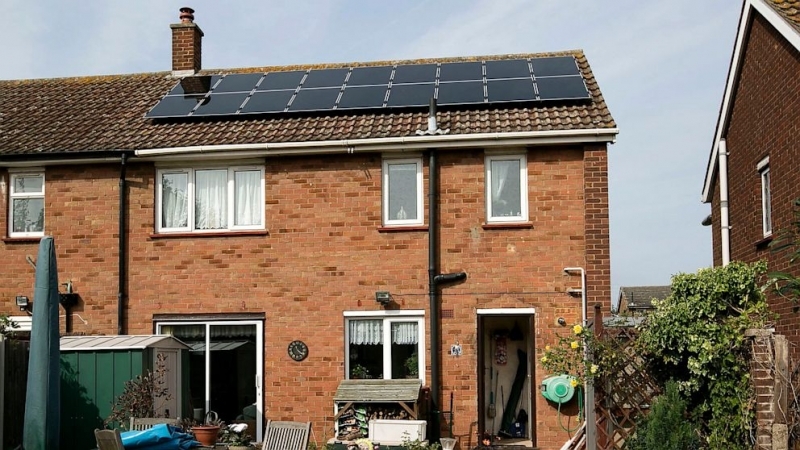 After IKEA began its foray into residential solar panels in the UK, some wondered whether or not the project would take off for the massive boxed furniture outlet. Apparently the program must have done fairly well, regardless of the UK’s well known rainy weather, as the company has now announced it will be expanding it into more countries. CEO Peter Agnefjäll said IKEA’s solar panel service will be available in 8 more countries over the next 18 months. Unfortunately, the company hasn’t released details on all of the regions included. We know the Netherlands will be first with access to the IKEA panels as early as October 28th and stores in Switzerland should see them come available sometime before Christmas. Some reports suggest the remaining six countries are likely also nearby European regions. Even with an entry price of nearly $10,000, it seems as though the panels must have created enough interest for IKEA to move them into other European regions. Also as part of his recent announcement, Agnefjäll mentioned the company’s pledge to help CO2 emissions each year. By 2020, according to the CEO, IKEA plans to be using renewable or recycled sources for all its plastic products. The company hopes to reduce as much as 700,000 tons of CO2 a year.